Oral hygiene forms a key part of our preventative ethos at The Whyte House – and it’s not just about brushing your teeth twice a day. A good oral hygiene routine helps to prevent not just tooth decay, but also gum disease, staining and bad breath (halitosis). 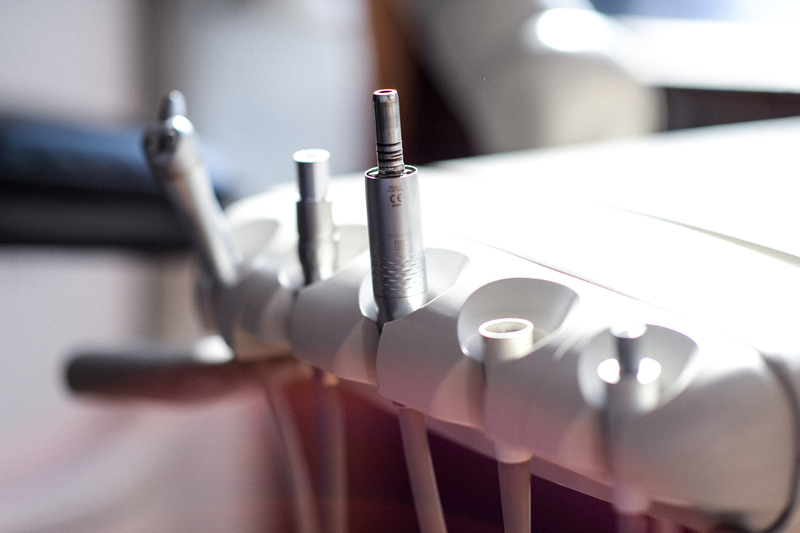 Our aim is to help you to safeguard your long-term dental health. How you look after your teeth and gums at home is a crucial part of preventative care. We’re here to help you and are always happy to give tips and advice regarding looking after your teeth and gums. You only have to ask! Beautiful, healthy-looking teeth start with a good oral hygiene routine. Cosmetic dentistry can help to give you a brighter smile, but it won’t stay that way if you don’t look after your teeth and gums. Indeed, most cosmetic dental treatments are best suited to people with healthy teeth and gums. Conditions such as gum disease, for example, will need to be treated first before any cosmetic intervention. For all new patients, in addition to each of the above checks, it’s our usual practice to take x-rays to check for tooth decay, hidden infection or pathology, unless health or other reasons preclude it. A poor oral hygiene routine isn’t just about cavities or bad breath – it can have surprisingly far-reaching effects. If plaque is allowed to build up, it can ultimately lead to gum disease, which causes more tooth loss in adults than decay and, if left untreated, has been linked to other conditions such as heart / cardiovascular disease, osteoporosis and diabetic complications. Regular brushing alone will not remove all plaque deposits. So, having plaque and tartar removed at a hygiene appointment is a vital part of helping to maintain healthy teeth and gums. Worryingly, gum disease can often go unnoticed, as there are few symptoms. In its minor form (gingivitis), gums may be inflamed and bleed on brushing; in its most severe form (periodontitis), teeth may become loose and even fall out. It’s certainly a disease that can be controlled, particularly in healthy patients and non-smokers, and is mostly down to home care and lifestyle. If you are at all concerned and have any of the above symptoms, please don’t hesitate to book an appointment so we can properly advise you. We’re here to help, so don’t sit there worrying!